Orchid Beauty Centre has been serving Little Saigon neighbourhood in Vancouver for over 15 years. We’ve expanded and opened two more locations near Broadway and Commercial and Brentwood Station. 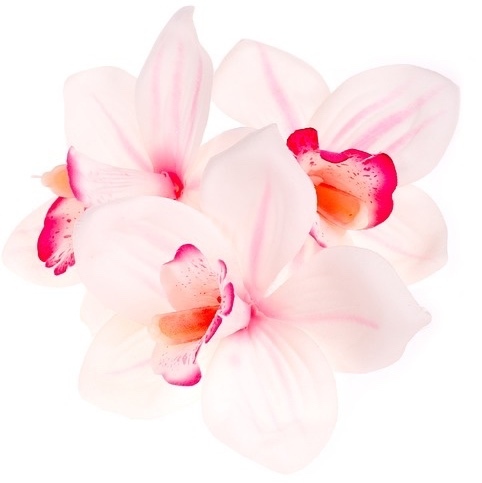 At Orchid Beauty Centre, we aim to practice high standards of hygiene. One of the ways we do this is by offering clients their very own nail file & buffer set that they can keep or leave with us. We store them for you with your name so that upon your return, you have your very own set to use. Known as a neighbourhood gem, our salon has been featured on Daily Hive Vancouver (formerly Vancity Buzz), Vancouver Courier and the Vancouver Sun.